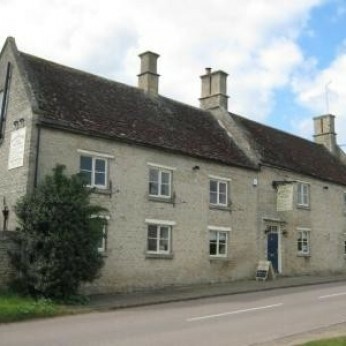 We are situated on the edge of the Northamptonshire /Cambridgeshire/Lincolnshire borders in the picturesque village of Stoke Doyle (just 1 mile from Oundle). We offer a warm and friendly welcome, delicious home cooked dishes, local ales and fine wines. We're really sorry but we don’t seem to have any offers or events for Shuckburgh Arms. We're sure there must be something happening here but they just haven't told us about it! Please do mention this to Shuckburgh Arms when you next visit them.